Finding the right virtual phone service solution for your business isn’t always easy. Not only are there dozens of merchants to choose from, but each one makes it equally complicated by offering up multiple plan types and offerings. 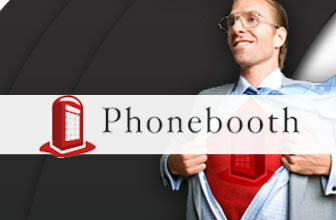 Take VirtualPBX, for example. They offer up plenty of plan options for the small to medium-sized business and even corporations — and may have complicated it a bit by adding in their VirtualPBX Dash plans. With our comparison, you can see what helps differentiate VirtualPBX Office vs VirtualPBX Dash so that you can choose the best for your company. Now it is time to compare VirtualPBX Office vs VirtualPBX Dash so that you can see which is right for you. While Dash has excellent features, they may not accommodate the needs of all businesses. Dash does support more features, but they also lack features that Office plans carry standard. So, you need to compare based on what you need. ACD Queues Coming Soon! RingGroups Available NOW. VirtualPBX advertises Dash as a company that boasts more features, so it only makes sense to take a look at what features they offer – and what they don’t. 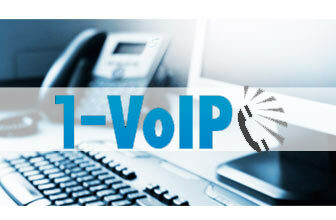 Below you will find features that VirtualPBX Office offers and we will compare what of those features Dash offers too. ACD Queues – Not yet. Though they promise Dash will soon. Dash offers RingGroups Now, whereas Office offers ACD Queues now. API Access – Coming soon. As of right now, neither offer this. AutoRoute Calling – Office has it, Dash doesn’t (yet). Call Routing – Dash yes (Advanced, Ring Groups, Hot Desking, Intercom and more), Office yes (Basic AutoRoute, GeoRoute). Local and Toll-Free Number Transfers – Office yes (but done manually), Dash yes (self-service and automatic available). 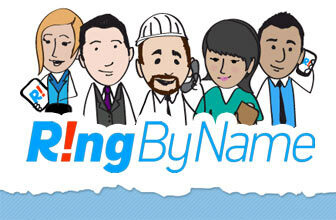 Phone Number Management – Dash offers an expanded, self-service option with millions of numbers instantly available. Office has limited, assisted service with only a few thousand. User Experience – Office features the Classic experience, while Dash comes with a modern UI that is mobile and tablet-friendly. 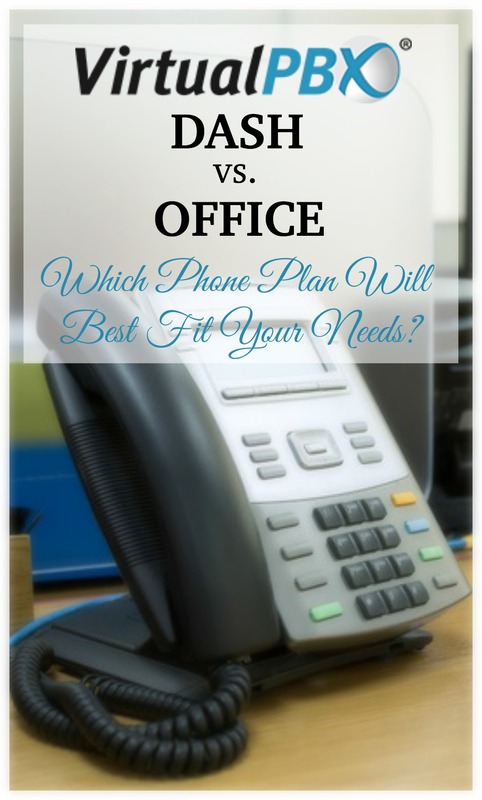 VirtualPBX Office and Dash do have some differences when it comes to compatibility. Dash can work with Yealink, Polycom, and Cisco VoIP models as well as use auto-provisioning. Office, on the other hand, works with limited models of Polycom and Yealink VoIP phones. What good is a comparison if we don’t assess the cost too? When you look at VirtualPBX Office against VirtualPBX Dash, you will definitely see a price difference. Obviously, you get more with the more you pay each month. 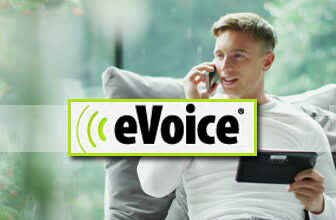 $39.99 per Month – One line, unlimited minutes, 1,000 toll-free minutes and conference minutes. 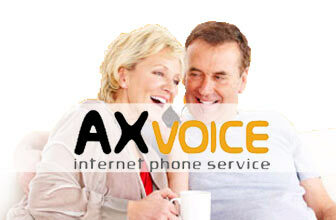 $24.99 per Month per Line – Unlimited minutes, 1,000 toll-free minutes and conference minutes for two to 19 lines. $22.99 per Month per Line – For plans with 20 to 99 lines, unlimited minutes, 1,000 toll-free minutes and conference minutes. $19.99 per Month per Line – For plans with more than 100 lines, unlimited minutes, 1,000 toll-free minutes and conference minutes. $34.99 per Month per User – Unlimited minutes, first local and toll-free phone number included, email-to-fax, audio conferencing. 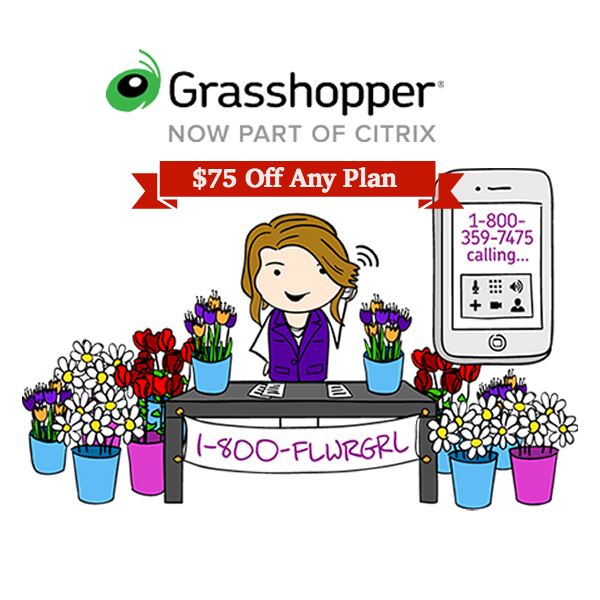 $24.99 per Month per User – Same as above plan, but special pricing for plans that use two to 99 users. $19.99 per Month per User – Same as $34.99 per Month plan, but special pricing only available for accounts with 100 or more users. When it comes to the cost, there is more features and functionality for less money with Dash than Office. Single User – $15.99 per month, per user. Includes 1,000 minutes, extra 300 minutes per user, phone number included, email-to-fax and audio conferencing. 2 to 99 Users – $14.99 per month, per user. Includes features of Single User plan. 100+ Users – $9.99 per month, per user. Includes features of the Single User plan. Obviously, the regular Dash plans are cheaper than Dash Unlimited and Office unlimited options. 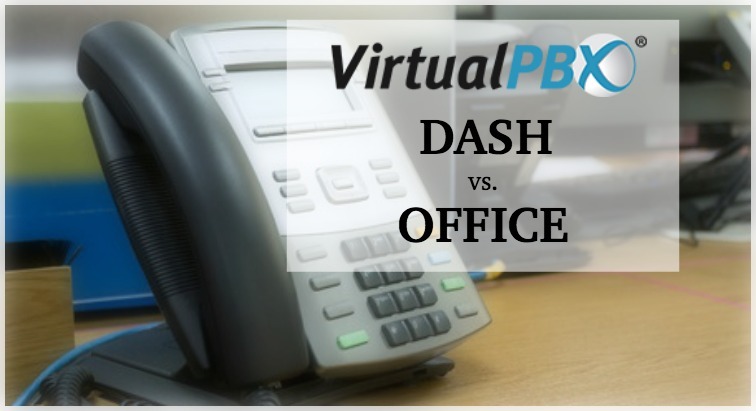 VirtualPBX Office vs VirtualPBX Dash: Which is Better? Honestly, it comes down to how much you want to spend and the features you need. Office does have features that Dash hasn’t released yet – so while you may be saving about $5 per month with Dash, you could sacrifice features. That being said, Dash has more high-tech features that Office can’t offer – and it is less per month. If you don’t need more than 1,000 minutes, then using Dash regular plans would obviously make more sense. You get all of the features and an incredibly low monthly rate – something the Office plans don’t have. Bottom line, it comes down to what features you want, how many minutes you need and your monthly budget. To explore your options, check out our in-depth review of all VirtualPBX products. Then, check out the rest of our virtual phone system reviews on Revuezzle.com. Want to know what is the best? Review our Best lists where you can find our Top 5, best for small business, and even most affordable virtual phone systems.